Not only is your home your biggest asset, but it is also your most expensive one. Over the course of a 30-year mortgage, the average person winds up paying 2.5 times the purchase price of their home just in interest alone. That doesn’t mean there are not ways to reduce the amount of interest you pay. The following information will help you eliminate your mortgage sooner and put more interest money into your bank account. Refinancing to take advantage of a lower interest rate is a smart idea. However, if you reset your term, any savings you do realize could be negated. For example, if you have already been paying on a 30-year mortgage for eight years and refinance for another 30-year term, you have essentially started over, just with a lower interest rate. The way to get around this is to choose a 15 or 20 year term when you refinance. Find the payments are still too high? Ask your broker about the possibility of having your new loan end at the same time your current one would. This means that if you have 22 years remaining, you take out a new, 22-year mortgage. Perhaps refinancing for a shorter term isn’t possible, in which case you may feel stuck. 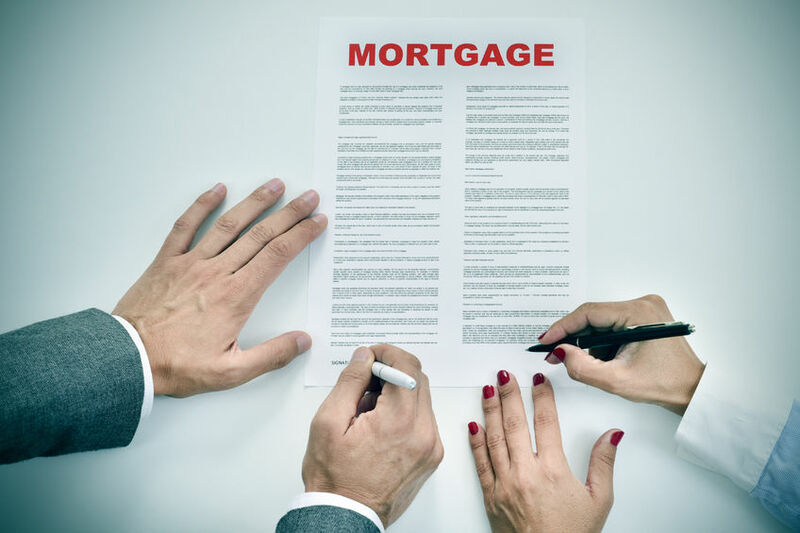 That’s not necessarily the case, as you can always “accelerate” your 30-year mortgage by doubling up on payments or putting a lump sum of cash down on your loan. Want to set a goal to pay your mortgage off five, ten, or 15 years early? Obtain an amortization schedule based upon those timeframes, and then strive to pay the amount that would be required if your loan were that shorter period. The benefit to this is that there is no obligation to continue making larger payments. If you are short on funds one month, you are free to make only the required payment. You must make 360 monthly payments to eliminate a traditional 30-year mortgage. By cutting your monthly note in half and paying that amount every two weeks, you will make one additional payment each year, and can pay off your note in only 26 years as opposed to 30. You’ll also save thousands of dollars in interest without creating a significant hardship for yourself in the process. And if you are able to add a little bit extra onto each bi-weekly payment, the amount of money you save can actually be staggering. There is one caveat to bi-weekly payment plans, and that is the fact that some mortgage companies do not honor them. To ensure you can benefit, check with your lender first or you just might find that reps are holding your first half-payment and not applying it toward principle until they receive the second. As you can see, there are plenty of ways to cut the amount of interest you pay without creating an undue hardship. Implement one or more of these ideas, and you will be able to burn your mortgage sooner than you had anticipated. This entry was posted in Blog and tagged homeowner, mortgage by Scott Li. Bookmark the permalink.